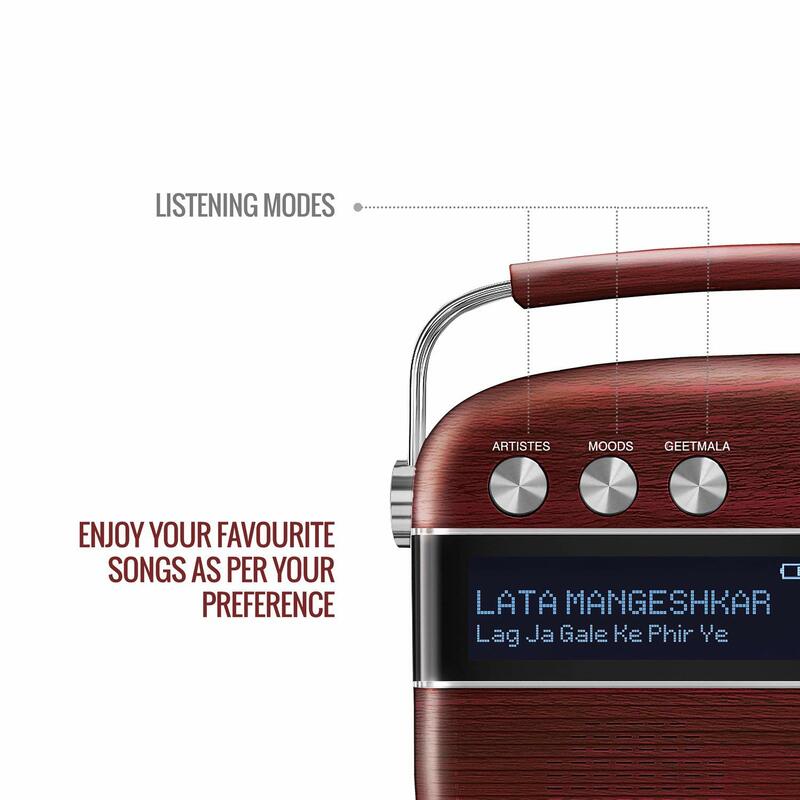 Retro is back with the launch of Saregama Carvaan. 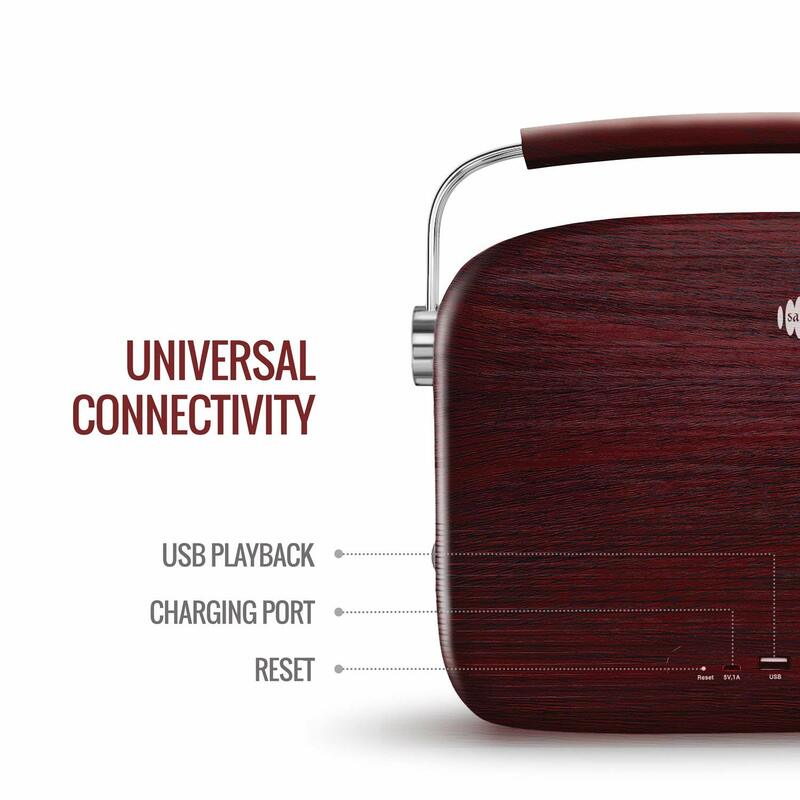 This portable digital music player with in-built stereo speakers comes pre-loaded with 5000 evergreen Hindi songs. 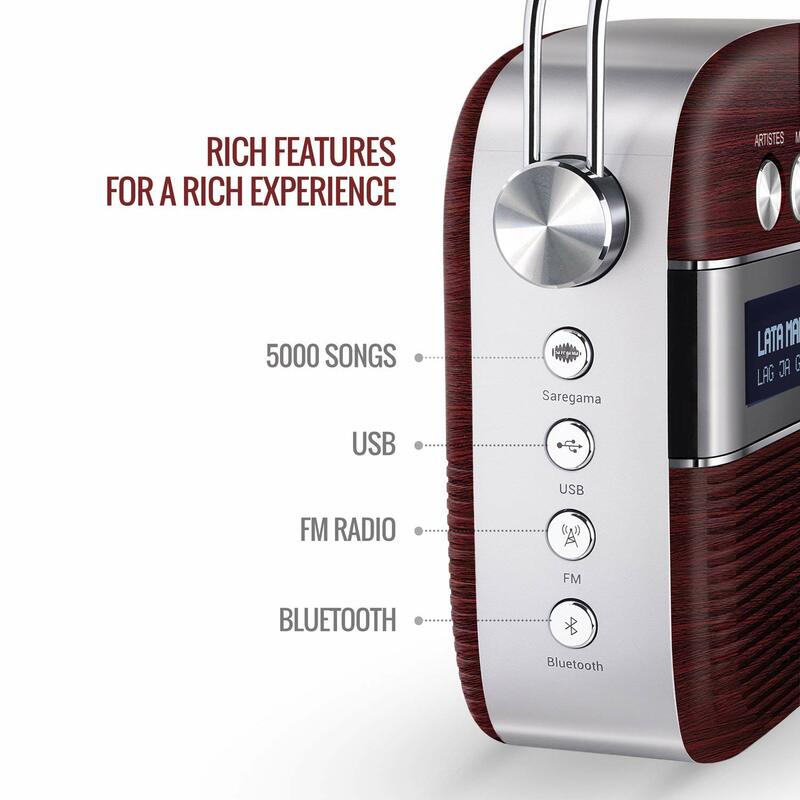 With the option to tune into FM, Carvaan doubles up as your home radio too. 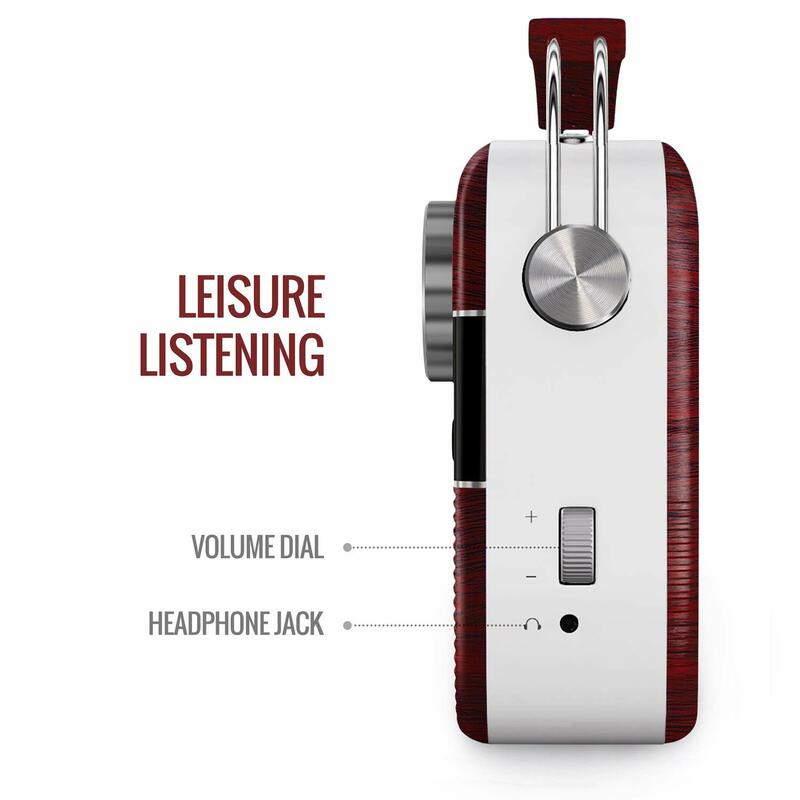 You can also enjoy your personal collection of songs by plugging in a USB drive or streaming songs from your phone to the Carvaan via Bluetooth. It works on a rechargeable battery that lasts up to 5 hours. The 5000 songs music collection on Saregama Carvaan have been handpicked and classified based on singers, lyricists, music composers, moods etc. Each category can be selected by turning a jog-dial. 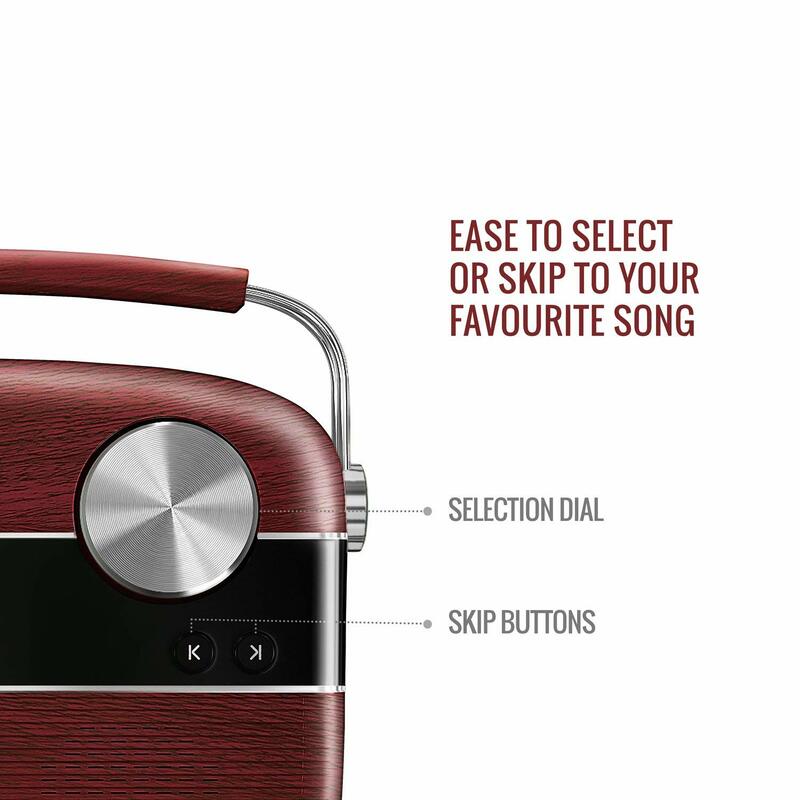 So literally, with a simple turn of the knob, you can switch between Kishore Kumar classics, to R.D Burman‰۪s pulsating hits, to timeless love songs or to soulful Sufi tracks ‰ÛÒ all in their original versions, back-to-back without any ads in between. 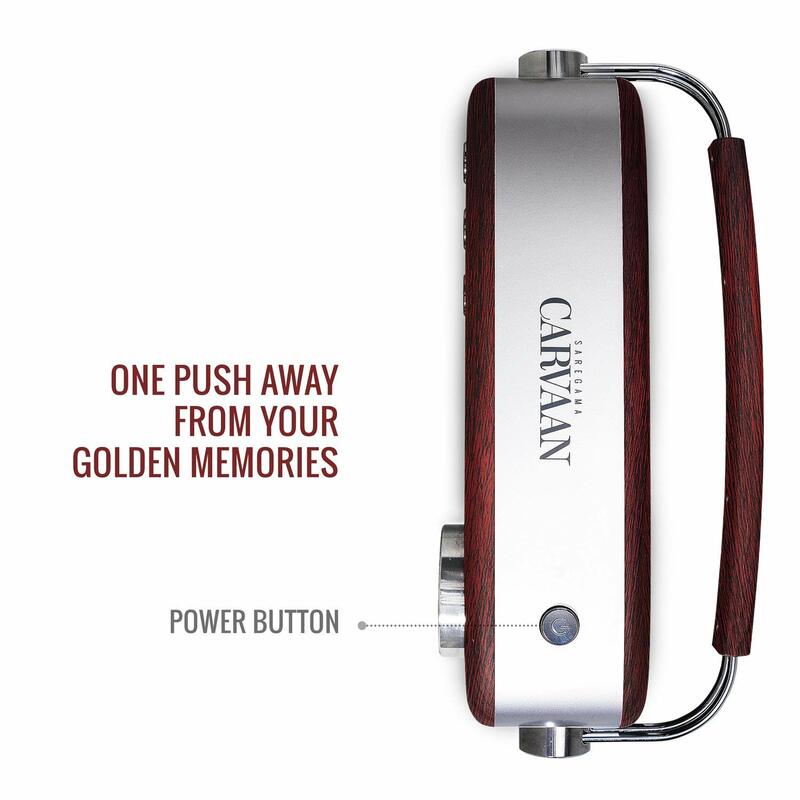 What‰۪s more, Carvaan has also got the entire Ameen Sayani‰۪s Geetmala countdown show spanning 50 years. 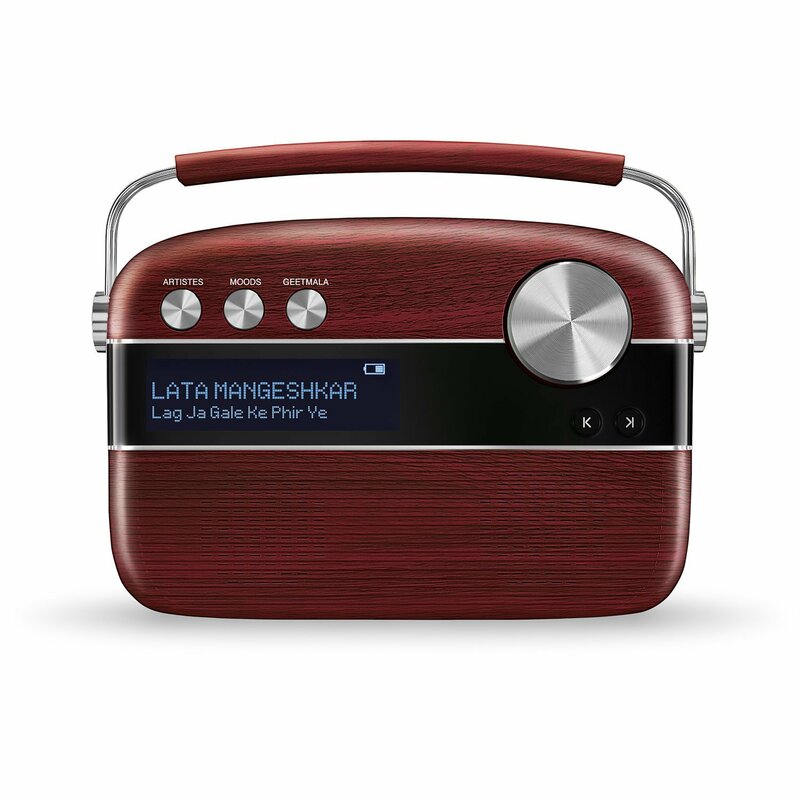 With its premium retro-looks, extensive content library and ease of use, Saregama Carvaan becomes the perfect gift item for you and your loved ones.